Since its inception, PayU has always thrived to inculcate openness, integrity, ownership, courage, and collaboration in its vibrant and close-knit work culture. Be it full-time employees or interns, India’s leading payment gateway has always encouraged innovation and transparency amidst its workforce. Lydia Priyadarshini, a terrific and a powerpack PayUneer, is a woman with strong opinions and a great example of these core values: Ownership and Integrity. Here’s her fun-filled journey at PayU cherished with wisdom and great experiences. 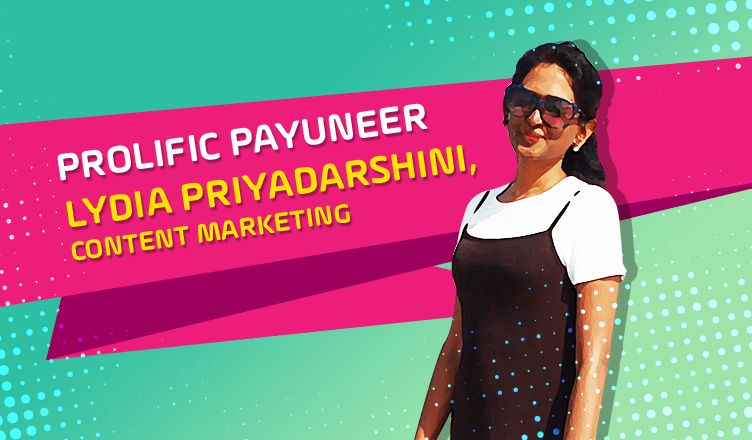 As the days progressed and after a couple of rounds of interviews, I was handed my appointment letter as PayUmoney Content Marketing Executive. The interviews were intense but seemed like an easy flow with questions ranging from “why I moved to Mumbai?” to “What I have done in the past and would like to handle in the future?” and so on. I was very happy and excited to see my new workplace for the very first time, it was bright and open in all direction I could stretch my sight to. “Nice!” is what I commented. It gave me a sense of new learnings, creativity, friendships and much more. I met my senior and he walked me through the entire Fintech industry (as I am a newbie here), through PayUmoney, it’s functions and most importantly my detailed role in the marketing team. Content rather inbound marketing is a vast and most crucial leg in any business. My first assignment was to transform a complex product description into a simple and comprehended one. After multiple reiterations, it was finally completed. I really got to learn a lot in the process. Eventually, slowly and steadily I got a hang of how things work and most importantly what works. Thanks to all my teammates and seniors. Gradually, my skills to produce quality content sharpened and I bagged multiple projects which included writing crisp and actionable emailers, product pages, FAQs and more. But the one piece of work I’ll always cherish is my first blog ever on PayUmoney: How To Accept Payments Using UPI Payment Gateway. I actually gave my all to this blog: creativity, SEO techniques and learnings, co-ordination and so on. My hard work paid off in the form of my blog ranking on the first-page of search engines. “We are creating superb content. But writing content is not enough. Distributing it will work for us!” – One of my senior. Even though I had no experience prior to many things I did at PayU, I was entrusted with greater responsibilities, which in turn enabled me to give my very best in whatever I did. One thing I really loved doing as a PayUneer was brainstorming. This was the act where all sorts of ideas were accepted (irrespective of how basic, obvious, excellent or illogical they sound), broken down and judged in terms of consequences. I met the entire big fat team from different locations for the first time! 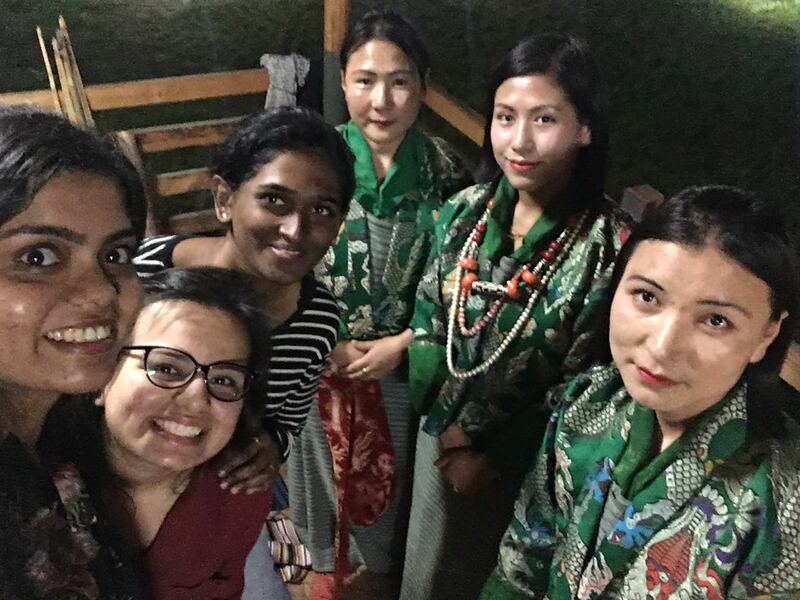 The serene beauty of Bhutan was extremely enchanting and the bunch of people I was hanging around were super fun and enthusiastic. 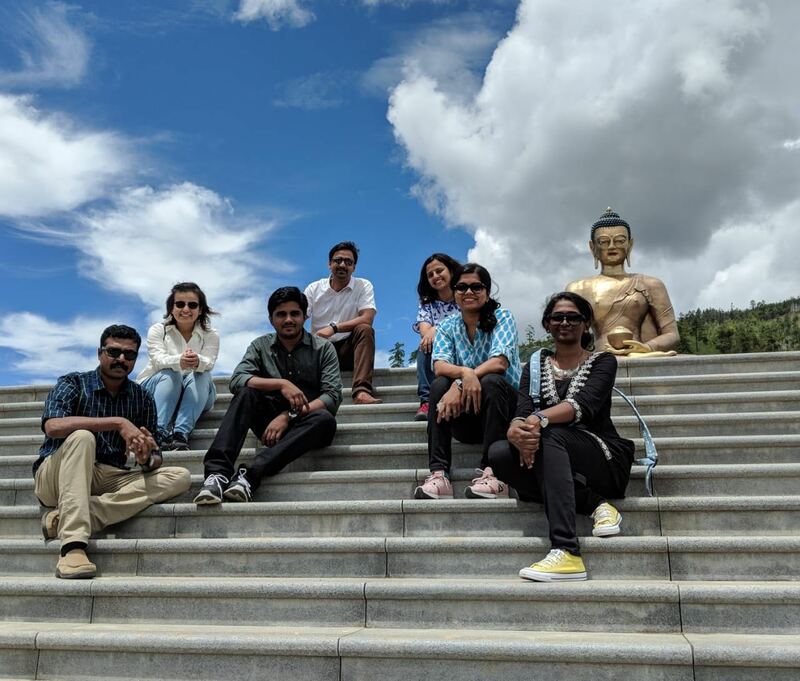 We visited many places, Tiger’s Nest was the showstopper though. 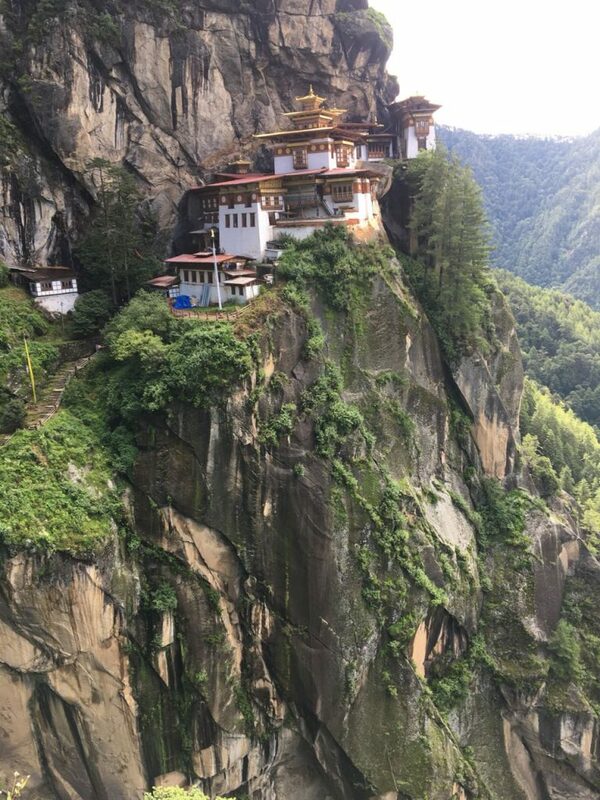 A clam monastery 3000ft above the valley was Paro was worth the 5 hour trek! My overall experience at PayU was very positive and enriching in terms of the knowledge I acquired. Its more like a startup environ where people are buzzing with ideas and laughter. A light-hearted place where everyone from the highest authorities to the supporting staff everyone is treated equally. This is the place where I found my first and close set of friends in Mumbai – my colleagues, who strengthened me all the more personally and professionally. Beholding these beautiful memories and experiences of a lifetime and looking forward to a new venture, Lydia signs off. However as the show must go on..with all your marketing efforts for your business in place, it’s a good idea to have an all-in-one payment solution in place as well. Now to enjoy the best payment gateway experience and grow your business effortlessly!